This article is written to help you and your loved ones to understand the dangers associated with addiction to MDMA (ecstasy). We will talk about the addiction and abuse potential this drug possesses, what your children and teenagers need to know about it, the statistics and mortality rates associated, the signs and symptoms of abusing, common street names used, statistics and the dangers of overdosing and how to prevent fatal consequences. Most importantly of all, you will discover the ways in which you can get the immediate help that you and your family may need. 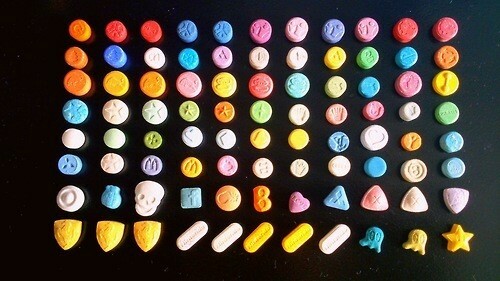 Ecstasy is known as a “party drug”. Over the years, its use has grown, turning it into one of the most abused drugs of the type. The dangers of this controlled substance are rarely brought to attention until there is a tragedy in the news. Deaths usually occur through misuse, abuse or by consuming a contaminated pill. Many Ecstasy pills on the market are cut (mixed) with other substances. Some of the possible combinations have been proven to be deadly. MDMA (3,4-Methylenedioxymethamphetamine), more commonly known as Ecstasy or Molly, is a synthetic drug that considerably alters mood and perception. Chemically, it is very similar to a cocktail of stimulants and hallucinogens in one pill. Ecstasy typically comes in pill form that is taken orally. It is common in the dance/rave scene because of its effects – enhancing the individual senses. It also comes in powdered form and can be dabbed, snorted or smoked. It is seen by many, especially those that take it, as harmless. The truth is, individuals have died from taking multiple or even just one single tablet. There is no way of knowing what is in the pill, and some pills contain no MDMA at all. Instead, they contain a lethal concoction of other chemicals. Other tablets contain extremely high levels of MDMA in its purest form. Both can be fatal. The pills come in all shapes, sizes and colours and are made to look more like sweets, so that you would find them more appealing and less threatening to buy. Ecstasy has both stimulant and hallucinogenic properties which produce feelings of extreme emotional warmth, love and pleasure, as well as increased energy. It also alters the user’s perception considerably by impacting on all of the senses: touch, taste, hearing, vision and smell. 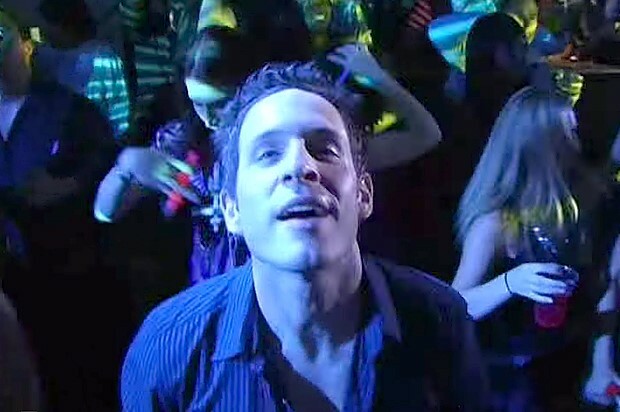 Users lose all perspective of time, and the increased energy means that it is an “ideal party drug”, allowing them to dance the night away with enhanced and altered senses. From the effects produced, we can see why it’s so appealing and has been commonly used for so many years. In terms of drugs purchased online and usually through sites not entirely recognised by the law (internet drugs), it is the second most popular drug sold in the UK and also globally; the first being cannabis. It is also easily available in clubs and at raves, especially illegal raves, where dealers target individuals and approach them with the drug and the promise of the “night of their life”. Make no mistake, this is a very seductive drug we are dealing with. Its effects are profound, but focusing only on the pleasurable sides may lead to a false sense of security and lead you to believe that you are bringing no real harm to your body and mind. This is wrong. Ecstasy can seriously damage both. Many have died from taking this drug, and this is why we feel it is important to bring these facts to your attention. What Are Ecstasy’s Street Names? Knowing slang terms is important; it helps to know what it is that you are taking. Britain’s police force are now being educated on street names for all drugs available, so they can recognise and be aware of when a deal is happening, or when someone is in potential danger. Why Is Ecstasy So Popular? Ecstasy, which is essentially MDMA in pill form, entered the party scene with a bang in the late 80s to the early 90s. Its effects were so intense and mind-altering that users felt love – even for complete strangers. The drug would enhance the music and the body’s energy, allowing people to “feel” the sound and dance for hours tirelessly. As clubs began to clamp down on its distribution, illegal raves then became the popular place to access and take the drug. These raves were, and still are, held at secret locations, only revealed at the last minute to an invited guest list. This just adds to the excitement and mystery of the drug for users and those who are intrigued to try it for the first time. In the 1970’s and early 1980’s it gained notoriety amongst psychiatrists as a mood enhancer for patients, who would otherwise not respond to other methods of treatment. It was used by psychiatrists during sessions, to treat patients with all forms of of clinical depression and PTSD. This was despite the fact that the drug had not undergone any formal clinical trials and nor had it been approved for this purpose by the U.S Food and Drug Administration (FDA) for use in humans. At the time, some psychiatrists believed that it enhanced sessions with their patients by improving communication on a therapeutic level, and that it helped them to gain insight into their patients problems. Due to MDMA’s mood and sense-enhancing effects, the party scene quickly latched onto it. Mass production followed, proving the search-and-demand rules of the market. Currently, MDMA is being cut (mixed) with other substances. During the manufacturing process, ephedrine, amphetamine and methamphetamine could be included in the formula, which can create an instantly lethal concoction. Deaths associated with Ecstasy are relatively rare in comparison to its level of use. Deaths that do occur, usually result from a contaminated tablet or an overdose. Recently, there have been concerns raised regarding health issues resulting from pills and powders that are high in MDMA content or that are contaminated with other drugs. Warnings were issued by public health and the police in 2014 about pills that contained a high concentration of the chemical PMMA (paramethoxyamphetamine), nicknamed Dr. Death for its strong hallucinogenic and stimulant effects. PMMA has a very worrying and dangerous drug safety profile. European surveys reveal data related to Ecstasy use rather than MDMA. It is estimated from the findings that 1.8 million young adults, aged between 15 and 34, had used ecstasy in the last year across Europe. The percentage of users was similar to that of cocaine, amphetamine and opioid users; cannabis still being the most commonly used substance. As the clamp down on Ecstasy came into force with raids on illegal raves and unregulated laboratories, many turned to the internet to purchase the drug on the darknet. The Darknet is a place where just about any drug, illicit, legal or prescribed can be purchased without being traced or repercussions coming back on the purchaser. The Darknet has grown in popularity as more and more legal drugs have come under a blanket ban enforced by the Psychoactive Substance Act in May 2016. As a potential purchaser, it is also considered less risky, as the quality of drugs available on the darknet are renowned for being mainly of good quality. But this is not always true. The big problem with the Darknet is that you are very much tempted into buying drugs in bulk, in order to receive free gifts and discounts that are advertised as a reward for bulk purchases. Purchasing in bulk puts you at higher risk of developing and abuse or addiction problem. Yes. This drug is very psychologically addictive and does have quite a severe comedown that would make you want to take more to stave off the withdrawals. Some of the additional substances that can be used in an ecstasy pill formula are very addictive both psychologically and physically (benzodiazepines, opiates and ephedrine, for example). As Ecstasy is an illegal Class A drug under the Substance Misuse Act from 1971, it is hard to regulate or control what goes into the pills and powders. Since all production of the substance is absolutely illegal, there are no quality control measures as to what the manufacturers put into the powders and pills being sold. Without testing each individual pill there is no way of knowing exactly what’s in it. Different manufacturers will use different combinations of chemicals and substances, both legal and illegal. The reality is, that your first Ecstasy pill could be your last. Using Ecstasy can be a game of russian roulette; you never really know what you are taking, and there is a chance of you taking a contaminated pill or powder that could prove lethal. The following video released by the Ted Talks explains addiction. It is a useful tool for learning what addiction is, how you would feel after using and if you are abusing, society’s general take on it, as well as how it needs to be treated. If you have a loved one that has an addiction problem, it may be helpful for you to both to watch it together. What Ingredients Are in an Ecstasy Pill? In the 1980s, Ecstasy was originally sold in pure MDMA form. With time, manufacturers have cut with other substances to increase their money making profit. Physically addictive substances were added in to keep customers coming back for more. Atropine is another of these substances. It is a controlled medical drug used to treat certain types of pesticide poisonings and to speed up a slowed heart rate (for example during surgery). Other highly dangerous ingredients found were 5IT & 6I. On 10th June 2013, 5-IT and 6-IT were banned by the UK government under a temporary class drug order. They are relatively new designer drugs, so little is known about their long-term effects, but the short-term effects are similar to that of amphetamine and cocaine. PMMA or PMA, known as “Dr Death” and 4-methoxyamphetamine (4-MA), is a designer drug of the amphetamine class with serotonergic effects. Traces of it were also discovered during the testing procedure. A number of the pills contained no MDMA whatsoever! In the UK, last year’s laboratory tests showed that Ecstasy pills were purer in terms of less added chemicals, but this was not always the case. As previously touched on, many pills are purchased in bulk from the internet and abroad. Some “fake” pills labelled as legal highs, commonly sold on the Darknet, are made up of dangerous herbal concoctions that also contain illegal drugs, but are peddled as legal and safe. These facts are important for you and your loves ones to know. Ecstasy is not harmless and can easily lead you or a loved one to an addiction problem that is both psychological and physical in nature. How Long Do the Effects of an MDMA Pill Last? The effects of one of these pills last for a relatively short time, three to six hours on average. They take approximately 30 to 45 minutes to kick in; users refer to this process as “coming up”. If you have been using ecstasy for some time, you may have built a tolerance to the effects of the drug already. Where tolerance has developed, it will take several pills at once for more pronounced and long-lasting effects. This is extremely dangerous and life-threatening; potentially leading to overdose. On the other hand, if you have just started taking Ecstasy or you are new to trying the drug, you may feel impatient waiting for the high to kick in; this may lead you to taking a second pill before the first kicks in. This will double the dose consumed and the risks associated with the drug. The comedown from Ecstasy is gradual as the effects slowly wear off. During that process, you or your loved one taking the drug may begin to feel anxious, low in mood, extremely lethargic, dehydrated and even paranoid. This can often lead to taking another pill; but with strength of mind and strong support from professionals and family, recovery is possible. Taking Ecstasy doesn’t come without risks. They are likely to be severely increased if you take a “bad pill”, binge on pills, (i.e. take more than one) or mix with another drug or alcohol. Considering these facts, it is of vital necessity to seek urgent help and advice if you believe someone you know has taken Ecstasy. Leah Betts was a vibrant young schoolgirl from Latchingdon in Essex, England. She had everything to live for and had never previously experimented with drugs to her parents’ knowledge. She is well remembered for the extensive media coverage and shocking images released to the general public by her parents whilst she was on life support in hospital. On the 11th of November, Leah took an Ecstasy (MDMA) tablet to help celebrate her 18th Birthday, she then drank approximately 7 litres of water over a 90-minute period. Four hours later, she collapsed into a coma, from which she did not recover. Her brain had swelled as a result of her thirst caused by the pill, causing irreparable and fatal brain damage. Her parents bravely released her story and pictures relating to her untimely and tragic death, shortly before her life support machine was turned off. Leah was laid to rest on the 16th November 1995, aged just 18 years of age. Her devastated parents hoped that by raising awareness as to the possible dangers of Ecstasy, that it would prevent other youngsters from experimenting with the drug. It was Leah’s first and last pill. 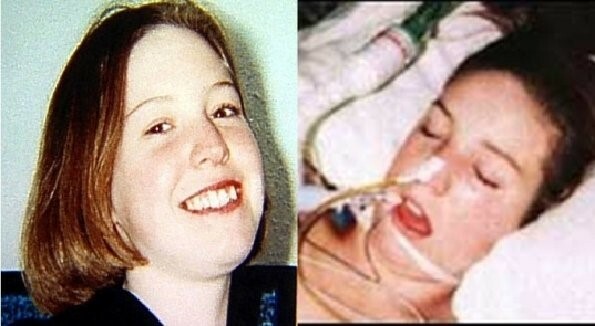 Mr and Mrs Betts bravery and the publicised death of Leah and her tragic story, probably stopped many teenagers who were considering taking a pill for the first time. In terms of harm reduction, it carried a very sad and powerful message as to the dangers of seemingly a ‘harmless’ drug. Under the UK’s Drug Driving Law, it is an offence to drive whilst impaired by any drug or prescribed medications that can affect your ability to drive safely, even the following day after taking them. For as long as the effects last, regardless of how strong they are. Penalties are the same as drink driving. Be sure that you, or your loved one, are not suffering from any adverse reactions from taking Ecstasy before getting behind the wheel of a car. The same applies to operating any heavy machinery. Ecstasy is a powerful hallucinogenic and can seriously impede your perception, reactions, judgement and decision making. 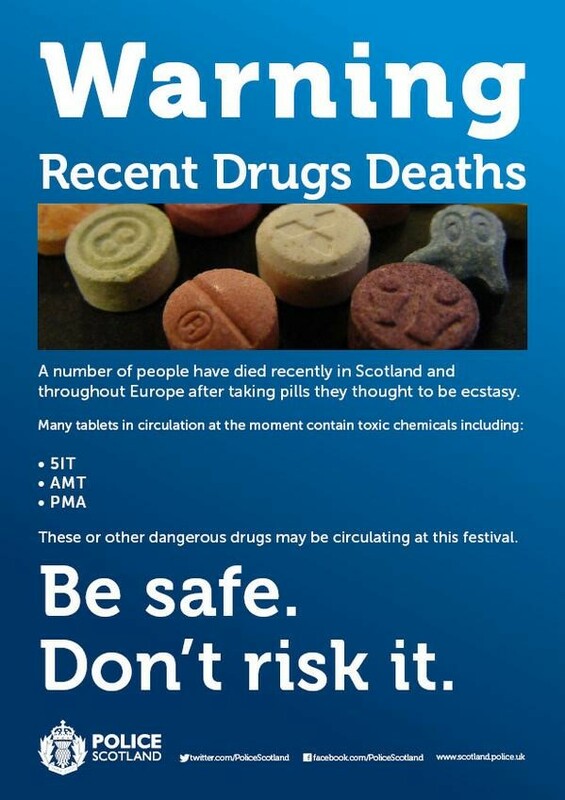 It is important to remain safe and not put yourself or others at risk whilst on this drug. Ecstasy deaths were cited as the cause of 63 individual deaths of people in the UK during 2016, a rise from 57 in the previous year. 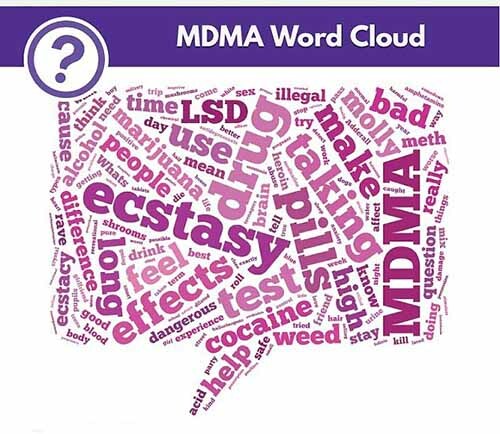 Officials and experts feel that this is due to an increase in the purity of the MDMA and also the fact that ecstasy pills are now containing other substances. As the strength of the pills has grown, so has the number of casualties and deaths. There have been many cases of teenagers dying after taking Ecstasy. Those that are fairly new to the drug are at most risk of instant death from drug poisoning. For long term and experienced drug takers it is not so much of a problem as they usually have a reliable source that they stick to. There is also the fear that those, who have been using weaker Ecstasy pills over the years, will now still take two to four at a time. This can lead to instant overdose and death. “Fiona Measham, professor of criminology at Durham University, told The Guardian in 2015 that the average strength of an MDMA pill – ecstasy – in 2014 was 100mg, much stronger than the average of 20-30mg in 2009. Strength and, sadly, casualties, have all risen in unison. More seasoned drug takers might be better equipped to deal with the changes – knowing to always take a half or even a quarter, rather than a full pill, first – but first-time users, as many of these recent deaths have been, are essentially using guess work. This needs to be addressed. England and Wales are not the only ones to have suffered increased tragic deaths due to Ecstasy use. Scotland, Northern Ireland and Europe are all recording the highest number of casualties since records began. The drugs that are causing the most deaths and casualties are the ones that contain little to no MDMA whatsoever but are a lethal cocktail of other toxic substances used to mimic the effects. Withdrawing from Ecstasy can have serious and health-endangering side effects, especially after a binge, or if you or a loved one has been taking it frequently and are trying to stop. Withdrawal symptoms start as the levels of dopamine, serotonin and norepinephrine in the brain begin to diminish. In other words, all organically produced brain chemicals that are stimulated by Ecstasy and flood the brain whilst intoxicated are returning back to their normal state. 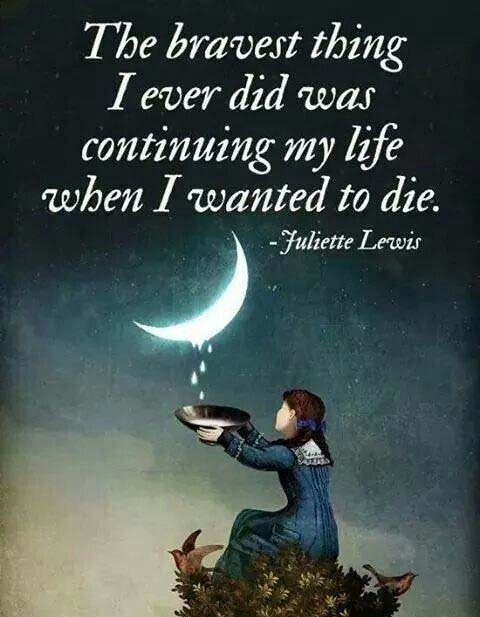 You have suffered negative consequences as a result of Ecstasy and want to stop, but find that you cannot stop no matter how much the need or want to. You have been increasing the dose of the drug over time, as have built a tolerance to its effects. You are unable to see a way out, unable to live with ecstasy, unable to live without it. You feel trapped and hopeless. Do you want to know about the treatment options available both on the NHS and through private rehab? If so, there are a number of options available throughout the UK, depending on preferences and the specific treatment needs of your addiction. Addiction is more than just a physical dependence, there is a huge psychological component also. Successful treatment means taking care of both your physical and mental dependency, as well as the psychological illness that is addiction; ideally, this would all be treated simultaneously within a safe and professional environment for optimum results. If you have an ecstasy abuse problem or addiction, inpatient rehab is the best option for intensive treatment. It also takes you away from the toxic environment that often goes hand-in-hand with addiction and places you in a safe and secure recovery focused place. There you will be able to fully concentrate on your recovery, without distraction and with the aid of professional treatment. Withdrawing from Ecstasy can be very distressing, even dangerous; especially when you or a loved one have been dependent on higher dosages or have been mixing it with other habit-forming drugs. Where there is evidence of a drug dependency or an illness related to mental health, detox ideally should be carried out only under medical supervision. Community detox with the help of your GP is possible if you are very determined and have a good support system. This generally works well for you if you have a recreational use or abuse problem, but not if you are suffering from a chronic Ecstasy addiction and requires more intensive treatment and support. Addiction is a chronic relapsing brain disease, as recognised by Public Health England and medical institutions around the world. A person can become dependent on Ecstasy even though there is little evidence to support the theory that it is physically addictive. Addiction resides in the mind, and it is the the brain that affects every thought and subsequent action carried out by the person suffering, regardless of the probable consequences. As a very serious and progressive illness, it not only requires a full medical detox for any physical dependence present, but also intensive psychological treatment to prevent relapse and to help you to recover to a sound state of mind and body. If you suffer from the disease of addiction, you will have a very different experience towards the drug than those that do not. Driven by a disease of the mind, you will find it extremely difficult to stop taking it without addressing the psychological aspect of addiction. This is the driving force behind the constant need to escape reality and yourself, through whatever means. Any detox attempted for an addict or someone with an abuse problem should be combined with behavioural treatment therapies. Counselling and other support services are extremely helpful in order for the user to live an addiction-free life and avoid relapse. 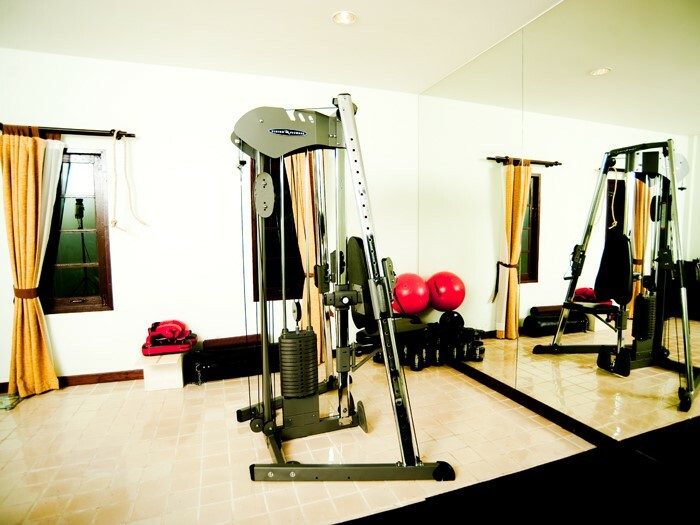 Residential rehab treatment is particularly effective in dealing with Ecstasy abuse and addiction. Private rehabs offer medical detoxes that will be controlled by medical professionals, experienced and qualified in the latest evidence-based addiction treatment techniques. They will ensure that you or your loved one remain as safe and as comfortable as possible throughout the detoxification process. Inpatient detox takes the control out of your hands and places it firmly in the care of medical professionals, within a temptation-free environment. In addition, you or your loved one will also benefit from intensive treatment for any other alcohol, drug or behavioural dependencies presenting. You will also simultaneously receive intensive treatment for any co-occurring mental health illnesses including depression, Anxiety Disorder, PTSD, OCD or eating disorders. Follow-up treatment is also essential in keeping you or your loved one firmly on the path to recovery. Christian Rehabs in the UK, which are religion-specific and not for everyone. By applying for rehab funding or support through a local your local DAT team. DAT treatment is very helpful if you do not have a chronic addiction problem, but many find it extremely difficult to get clean and stay clean by staying in their own area. There is daily temptation all around and easy access through local dealers, not to mention the time in between appointments. You or your loved one can access free local community support from 12 Step fellowships such as Narcotics Anonymous. There are also Smart Recovery group meetings available. Sometimes, your local DAT team will run Smart Recovery groups and NA groups, so be sure to ask what is available if you are receiving help on the NHS. There are other charitable associations that help families that can be accessed in the community including Famanon and Adfam. We can provide different durations of treatment programmes, different choices and styles of rehabs and will make recommendations depending on your personal clinical needs and requirements. We will tailor your treatment programme to ensure that no stone is left unturned and that you are treated as a whole person in mind, body and spirit. If you or your loved one are in need of extended addiction care and rehabilitation, we also provide secondary treatment and tertiary/sober living. If this is something you are interested in please call us for more information. 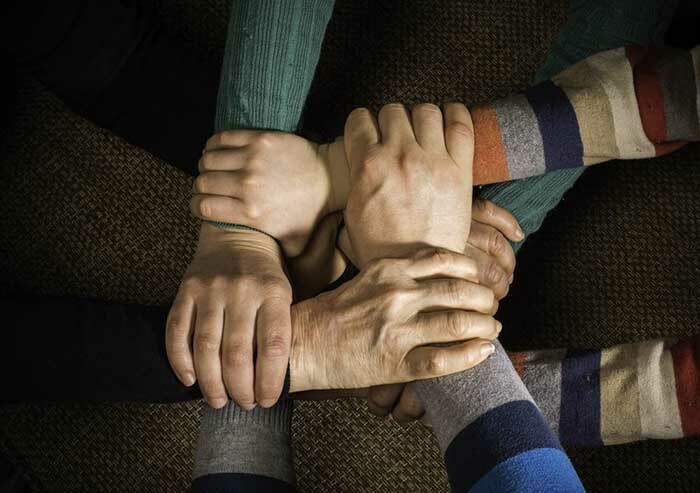 We assist each and every patient in their successful integration back into society, drug-free. Our rehabs also work with a large network of training and education providers and can help you to build a future for yourself and your loved ones. Removing the drug is only the very beginning of the long road of change ahead. We are passionate about helping those who have lived a chaotic and drug addicted life, not only to become drug-free, but to become the person that they have always wanted to be. 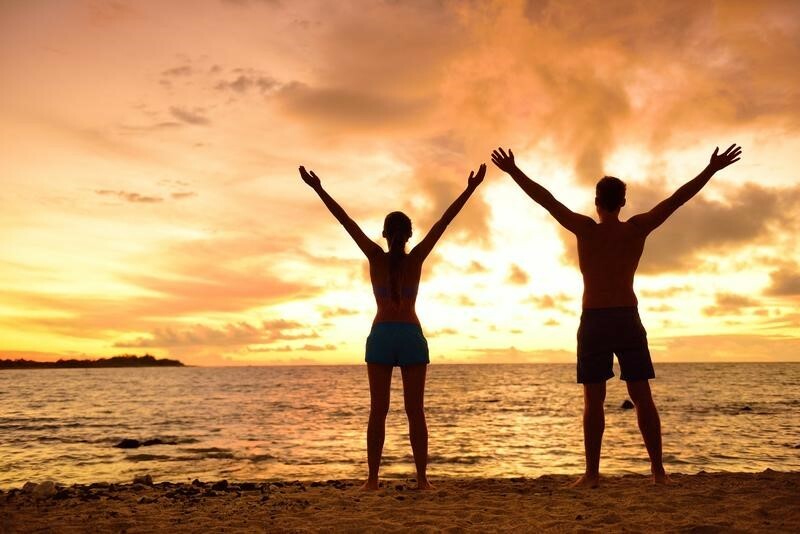 We can also arrange urgent same-day admissions wherever necessary and provide a completely personalised and intensive detox and rehabilitation programmes for you or your loved one. We witness the miracle of recovery from addiction on a daily basis; let us help you achieve what you never thought was possible. Recovery from Ecstasy abuse and addiction is possible with the correct treatment and support! We are able to support you and your family each and every step of the way in your journey to complete freedom from ecstasy addiction. We work with strictly regulated rehabs, both inpatient and outpatient, to help you recover and live life to the full. If you need help, call us, or chat to our friendly addiction treatment experts on LIVE CHAT now!